I’ve been watching unboxings with interest recently. I really enjoy the YA ones but it’s not very often you see one with a classic theme so when I received this excellent Pigeon Post vintage book box gift for my birthday, I thought it might be something that other book lovers might enjoy. I’m pretty picky when it comes to book merchandise. Although I love books of all shapes and sizes, some of the extras leave me cold. Forget the funkos and fake flowers, that’s not my aesthetic. 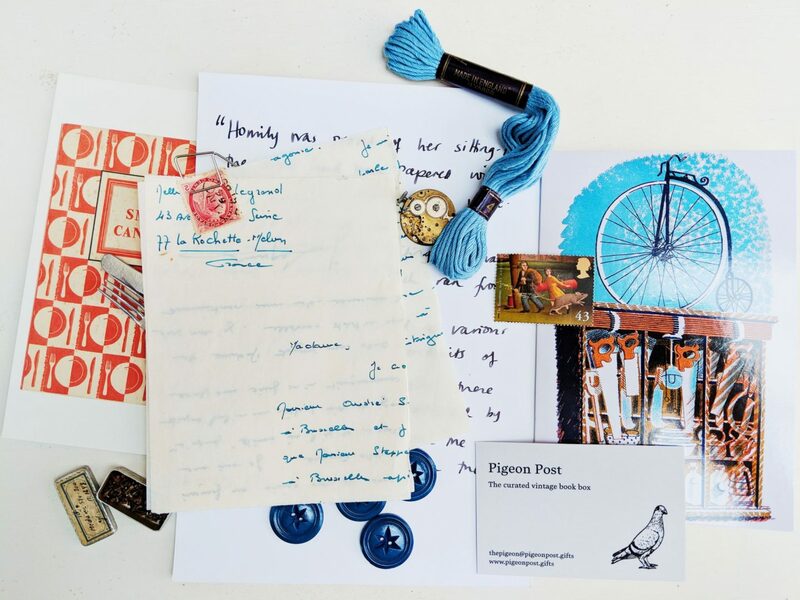 But an arty postcard, a well-designed bookmark or an intriguing letter that ties in with a special read then um yes please! 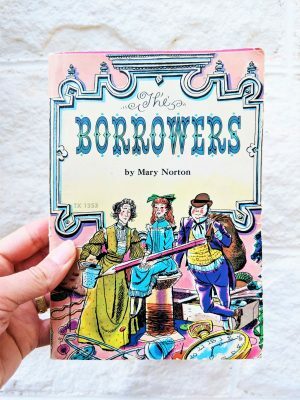 Feeling confident, I opened the last parcel to find a gorgeous vintage copy of The Borrowers by Mary Norton. We’d lost our old one during a house move (maybe Pod had borrowed it) so it was a perfect replacement for our collection. As for the treats – well we had the ideal place for these in our miniature library. I can honestly say that this present was a birthday highlight. The entire experience was incredibly satisfying and I loved the treats as much as the book. It’s affordable too. 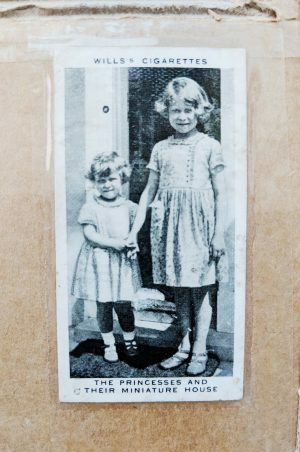 The Fledgling gift option which I received costed £10 plus £2.50 postage and packaging (including wrapping) – brilliant value considering the effort that went into the collection. There’s also a larger book box, Bird in the Hand, for £25 and two subscription packages. The editions on offer are all classic used paperbacks – adult and children’s – which change regularly. They cover international delivery as well (see the FAQ for more information). I can’t imagine a better present for a classic book lover. 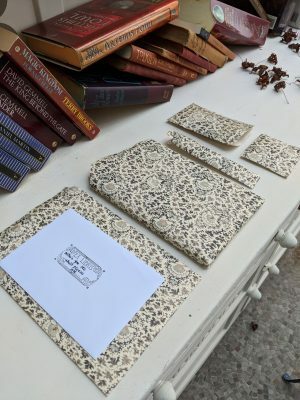 You might have to do a bit of detective work first, but even if your recipient guesses the book, they won’t be able to predict what the treats will be. This vintage book box gift is guaranteed to add a unique touch to their special day. Happy Birthday! The book box looks amazing, and I’m glad you were able to replace your old copy of The Borrowers. I’ll definitely keep this in mind as a gift idea for friends’ birthdays down the road. Thank you so much! 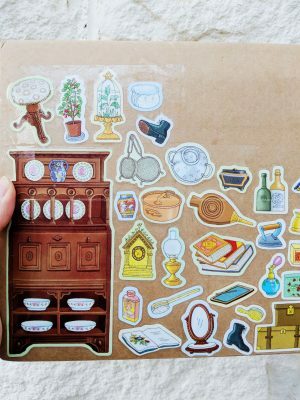 The box was really magical – I would recommend it 100%!